We are joined by one of South Africa's most beautiful and fittest actress’ Khabonina Qubeka. She is popularly known as the dangerous and feisty Nina Zamdela, and for also starring in the lead role of Dora in the film Dora’s Peace, for which she won won Best Actress Award at the Boston Film Festival. Khabonina is not just known for her amazing acting talent but for also being South Africa's unofficial Minister of Fitness. She has run her Dance to Fitness classes across South Africa, with no signs of slowing down, for almost 10 years. Khabonina had studied at Moving Into Dance (MID), graduating in 2000 with top marks in Anatomy and Physiology, Child Psychology, Arts Management, Dance History, Anthropology, Choreography and Creative Movement. She was the first woman in South Africa to release a fitness DVD “Julukment” in 2013. She calls her style of fitness training Khabodacious Fitness Choreography. 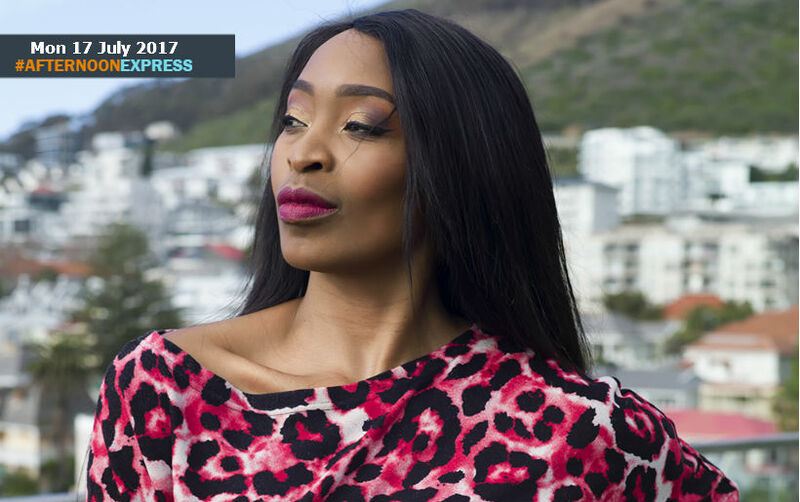 Even with her busy schedule, Khabonina and her team have found a way to help everyone keep fit by doing online webisodes of her fitness show called KHAFS: Khabodacious Health And Fitness Show.